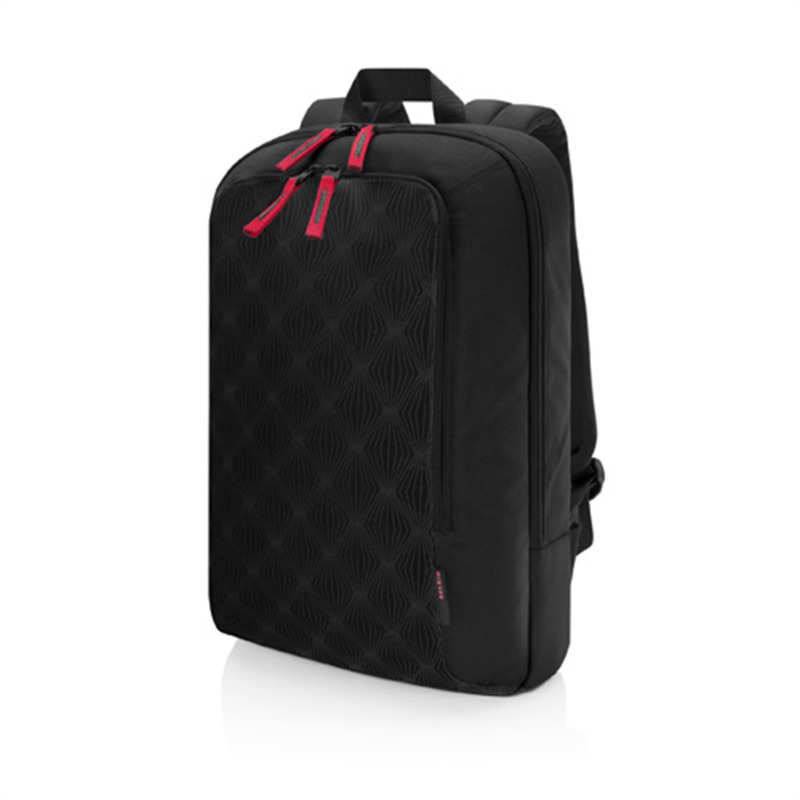 The Belkin Venice backpack maximizes its dimensions with a thoughtful and efficient design. Its main compartments are designed with specific solutions in mind: protection, easy access and smart organization. The padded and adjustable straps and top-mounted carry handle make the bag both comfortable and convenient to wear. The backpack is made with easy to use and easy to clean material ideal for busy lifestyle. The Belkin Venice backpack is designed to fit laptops up to 15.6".